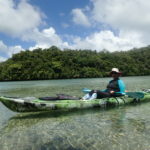 Nov.07 Ms.Mardella enjoyed kayaking at Nikko Bay in Palau! 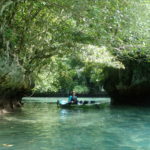 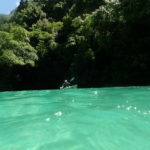 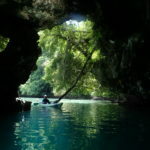 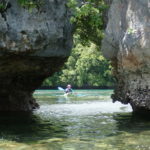 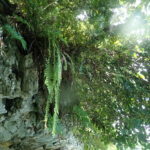 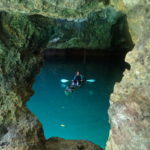 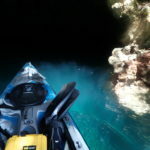 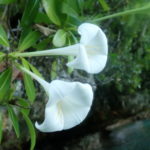 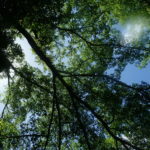 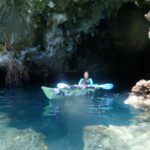 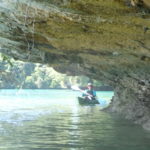 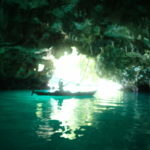 Today’s guests want enjoy kayaking in half a day and go to the cave so we went to Nikko Bay. 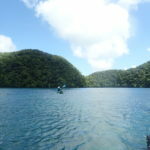 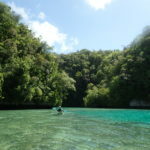 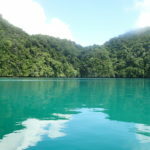 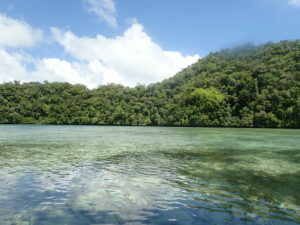 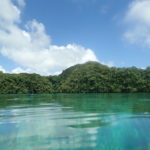 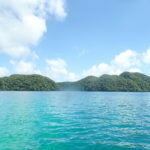 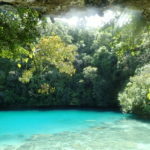 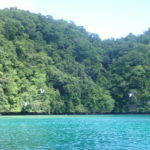 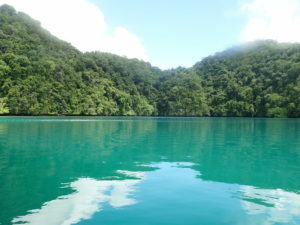 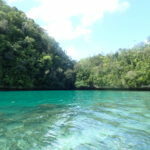 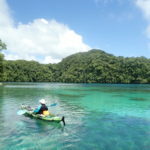 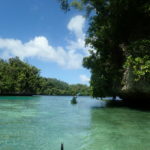 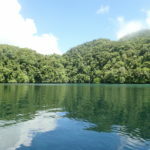 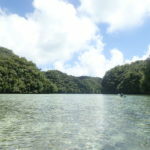 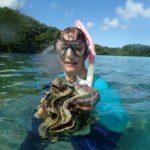 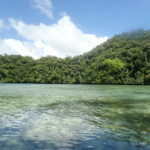 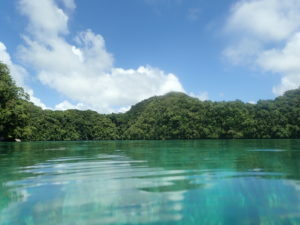 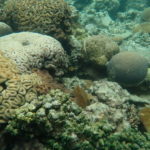 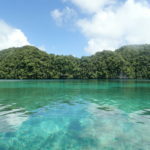 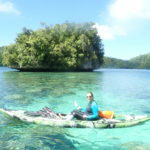 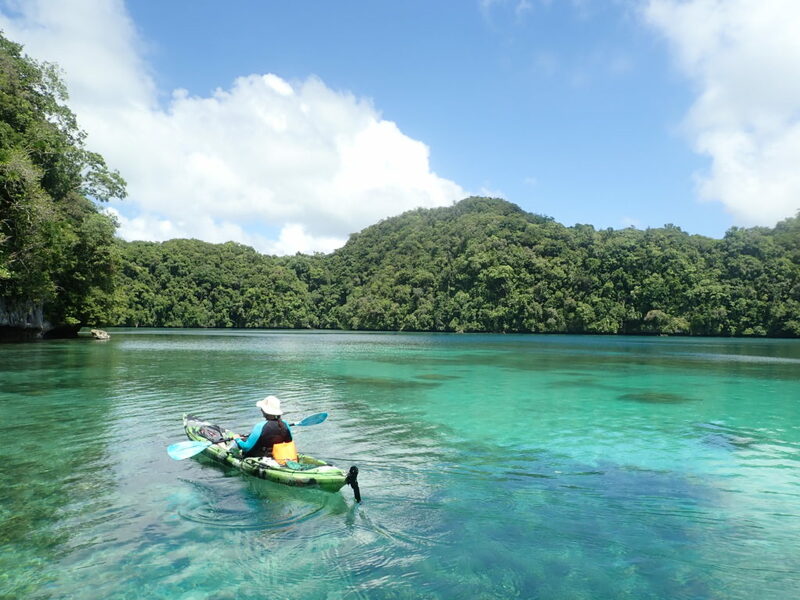 The temperature in Palau was high, and I occasionally snorkeled. 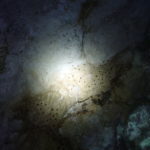 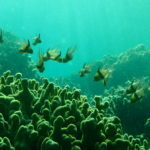 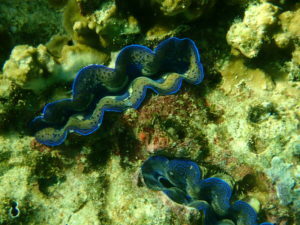 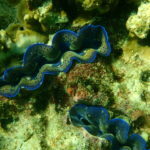 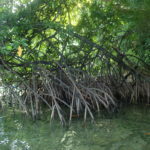 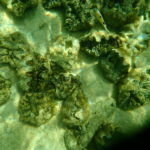 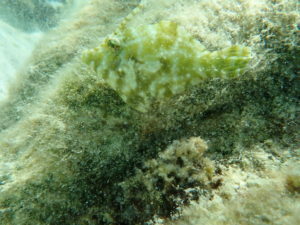 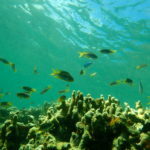 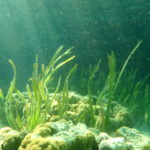 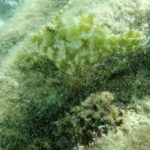 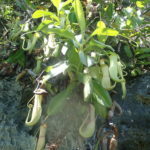 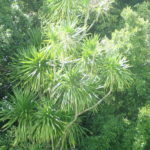 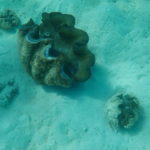 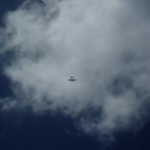 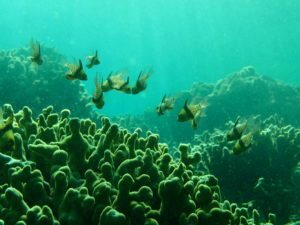 Various living things and the natural environment can be seen in the sea. 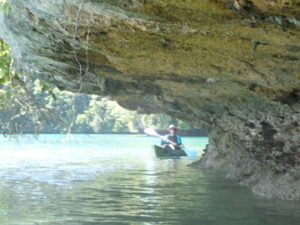 The place where caves can visit by tide level will change. 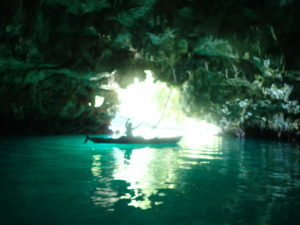 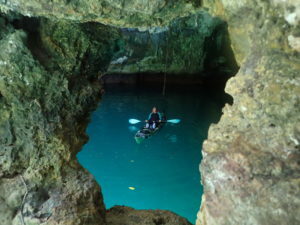 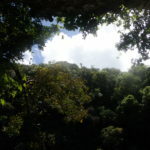 Today’s cave is a beautiful cave with nice green sea color,I call it Emerald Cave. 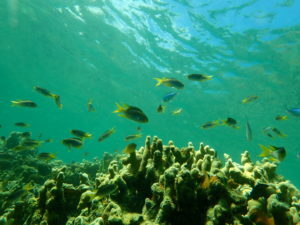 The color of the ocean changes depending on what the bottom is, the depth, and how light is diffused. 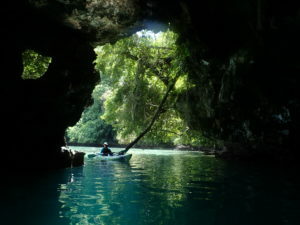 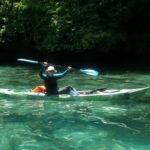 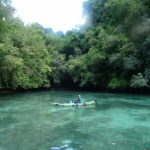 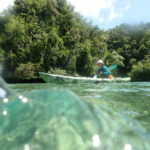 Kayaking is the most suitable activity to observe nature.